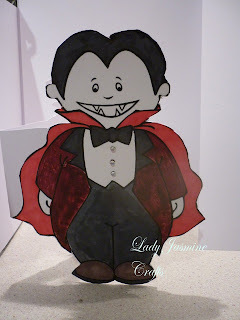 Love your Dracula - very smart! What a fabulous card, Nicky. It's very effective and just perfect!